We kindly sell some famous factory automation products, the brands such as Siemens , Mitsubishi PLC,Schneider, AB,and so on. We are so stronger on Siemens Plc/ Siemens HMI /Siemens Inverters & Mitsubishi FA, AB-PLC,that we can sell them to many countries. We do the business based on high credit! Credibility is our eternal pursuit! And we hope & need your kind support also.siemens plc At the same time, we hope that, if various brands manufacturers has the good product to enter the Chinese market, seeks in China’s business agent, and can contact with us! Believe that we can build a better cooperation! We can supply a wide range of Siemens automation products such as siemens plc Simatic PLC S7 200/300/400/1200, LOGO PLC, HMI (TOUCH PANEL), S5 PLC and inverters & Drives. It’s not for nothing that SIMATIC Controllers are the global Number 1 for all automation requirements. They offer a host of integral functions and can be finely scaled with regard to performance. There are failsafe and fault-tolerant versions available for applications with high safety requirements. 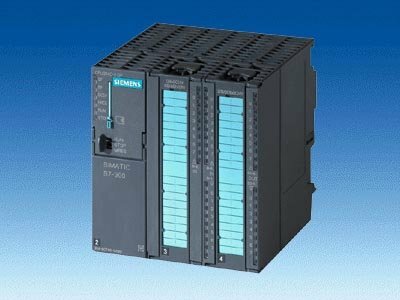 Siemens PLC Simatic PLC Siemens Controller Simatic controller Controllers with integral motion control functionality and distributed I/O complete our product range. The SIMATIC Modular Controllers have been optimized for control tasks and specially designed for ruggedness and long-term availability. 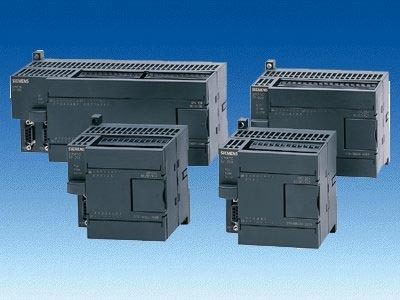 They can be flexibly expanded at any time using plug-in I/O modules, function modules, and communication modules. 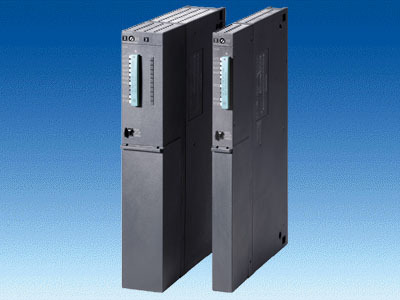 The modular controllers can also be used as fault-tolerant or fail-safe systems. The low-cost micro system siemens plc s7-200 series for simple automation tasks, easy to install and configure. 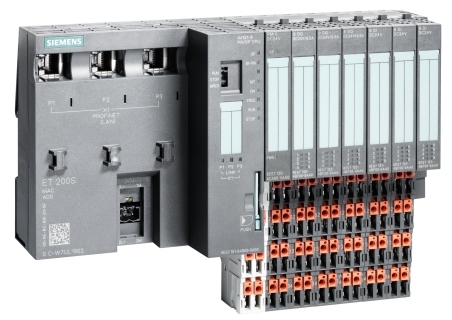 The modular siemens PLC s7-300 series for system solutions in the manufacturing industry with a wide range of modules. The Power siemens PLC s7-400 series for system solutions in the manufacturing and process industries with high-speed processing and enhanced communication performance. Distributed I/O system for Siemens PLC system with local intelligence for mounting in control cabinets or with IP65/67 directly at the machine. Our extensive SIMATIC controller range of solutions offers the perfect programmable logic controller, whatever your requirements. Whether for control tasks, integrating technology or archiving data —small-scale automation tasks to highly complex system solutions — failsafe or standard controller — a SIMATIC controller represents a secure investment for the future, and allows you to respond to new challenges quickly, flexibly and cost-effectively. Only sell the Original Siemens Automation Parts! Bigger Stock – Faster Delivery ! Better Price – Lower Purchase cost! Contact Me to get good service, now! Bigger stock from AoteWell & Better price from AoteWell !